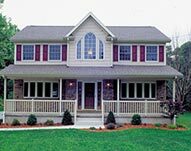 Your entry door is one of the first things guests see before entering your home, so you want to be sure it makes the right impression. 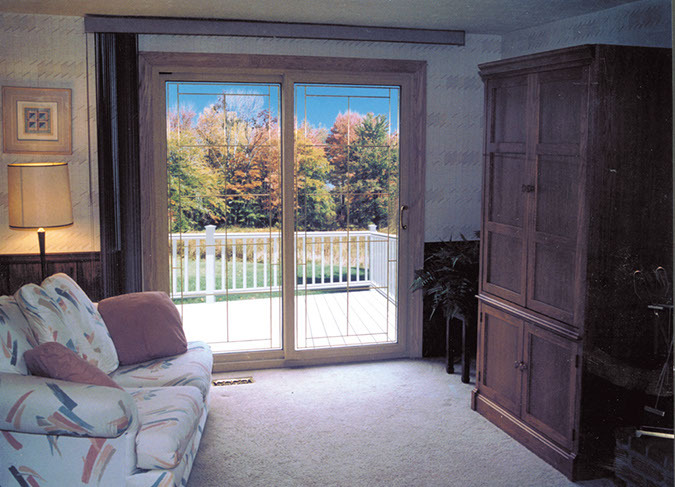 If your doors are worn and outdated, the answer is a new beautiful, energy efficient door to enhance the aesthetics and curb appeal of your home. 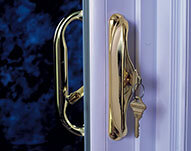 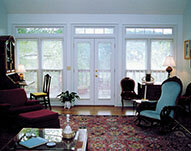 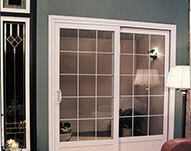 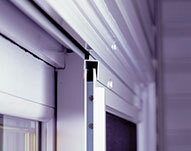 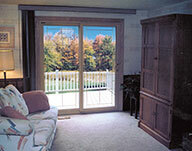 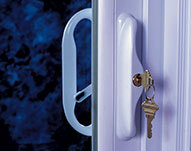 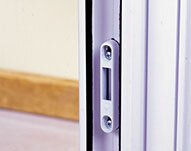 In addition to a modern new look, if you’re seeking to replace your door for more functional reasons. 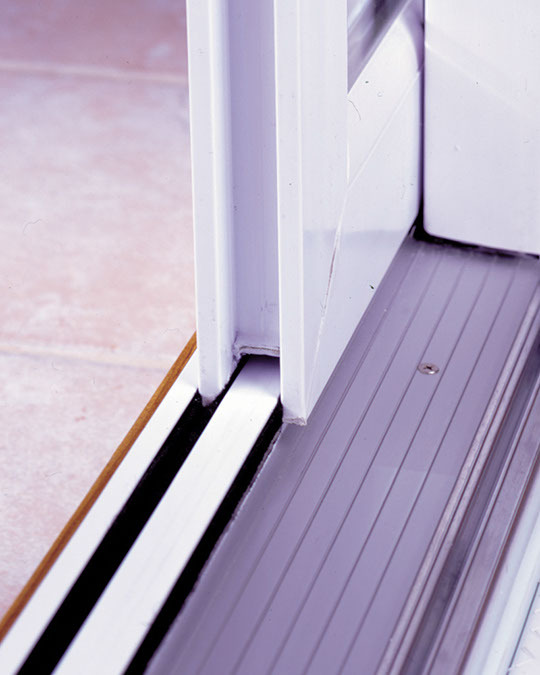 For instance, if your door has seen better days and now the wood is cracking and splintering, you might simply be tired of bone-chilling drafts blowing through on cold nights, and think of the money you are wasting each month on your energy bills! 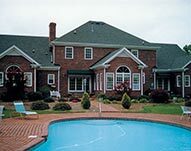 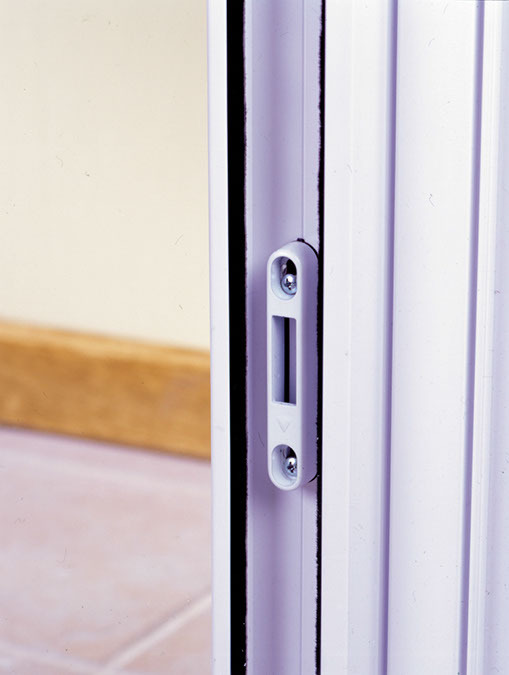 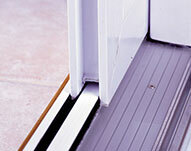 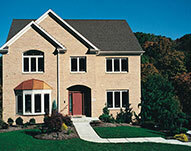 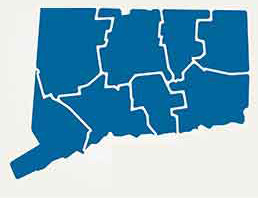 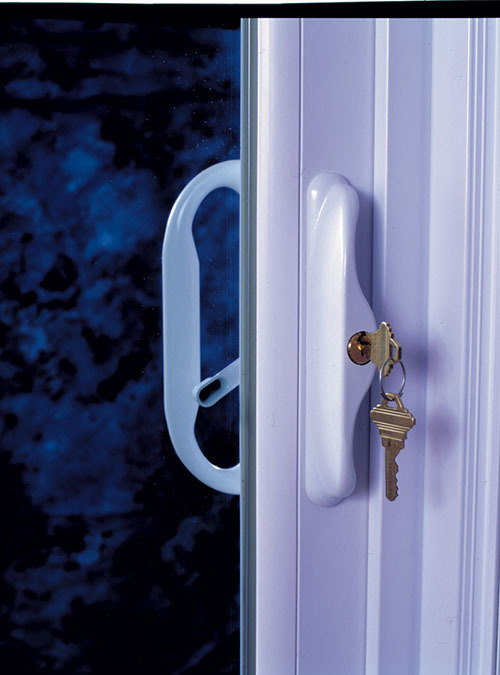 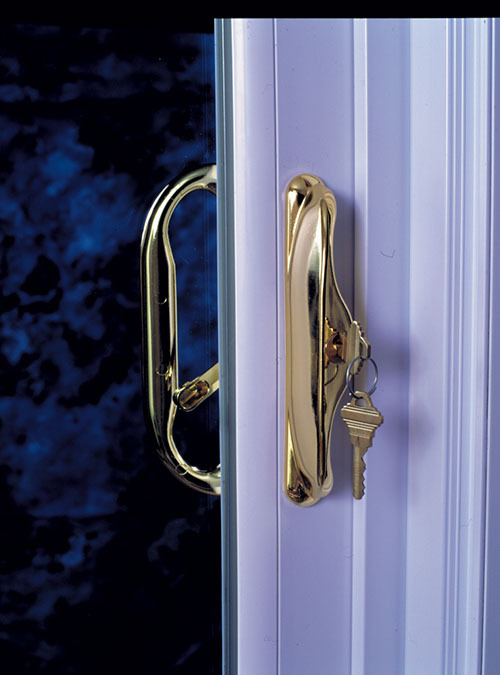 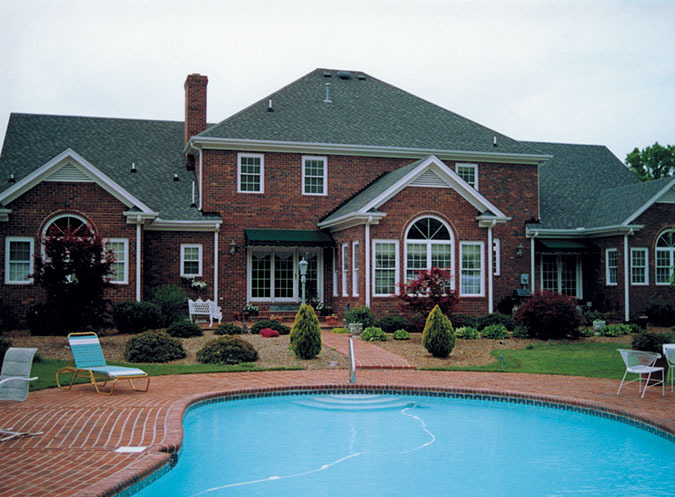 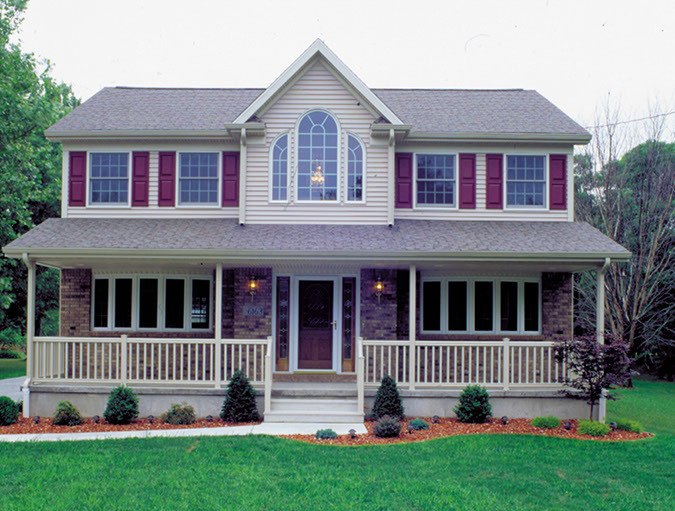 No matter why you want to replace your entry door, if you live in the Connecticut area, For-U-Builders can help. 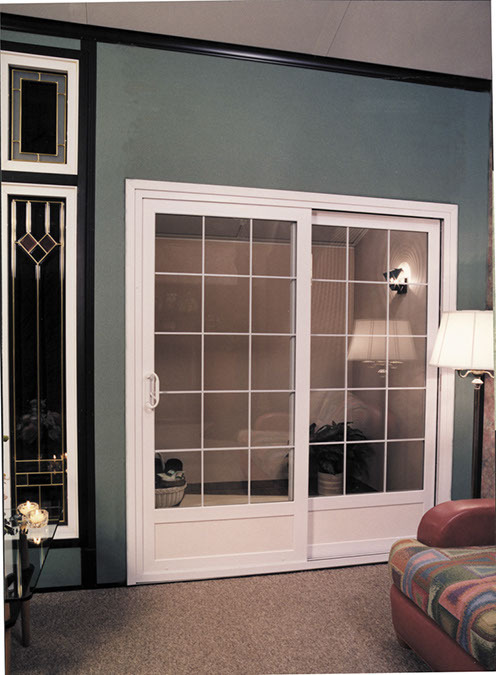 We have been installing new doors for decades, and our huge selection is sure to include state-of-the-art products that surpass your functional needs and match your aesthetic tastes. 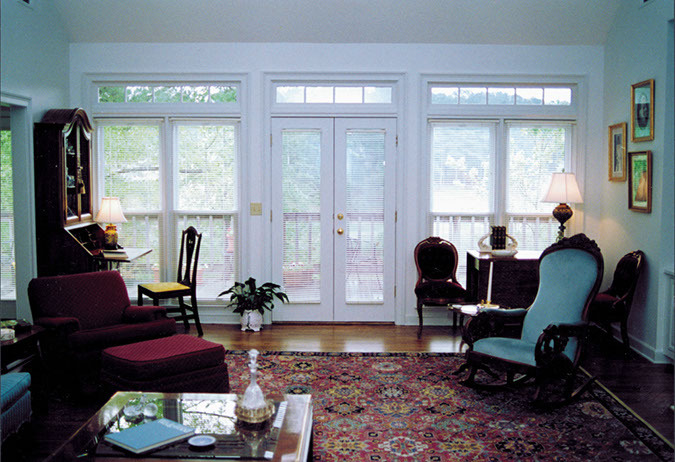 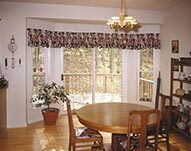 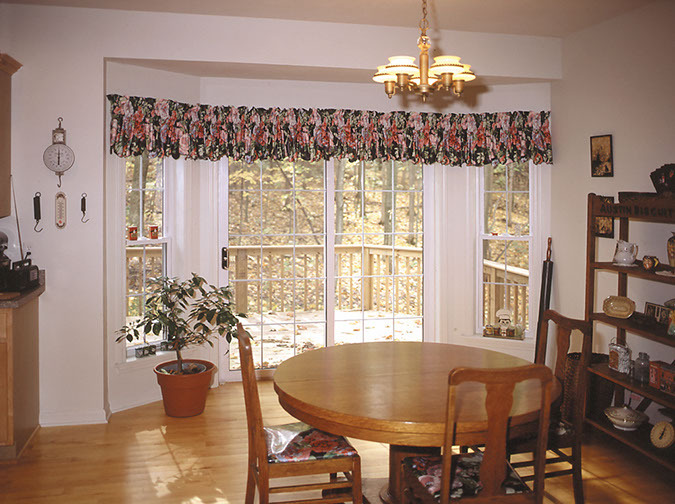 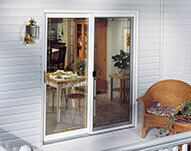 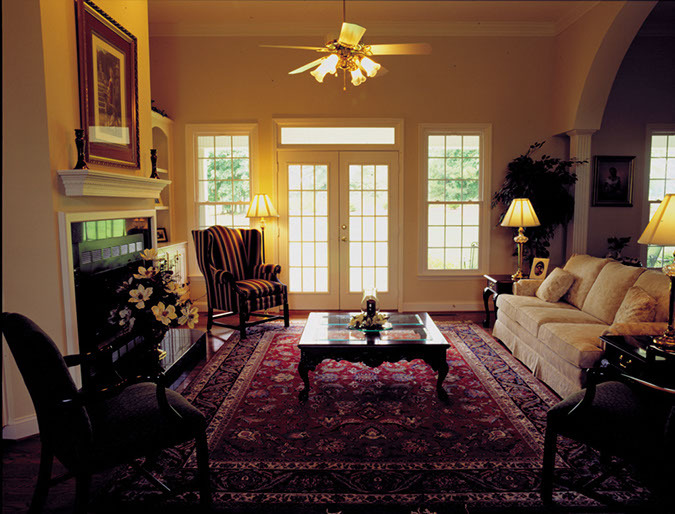 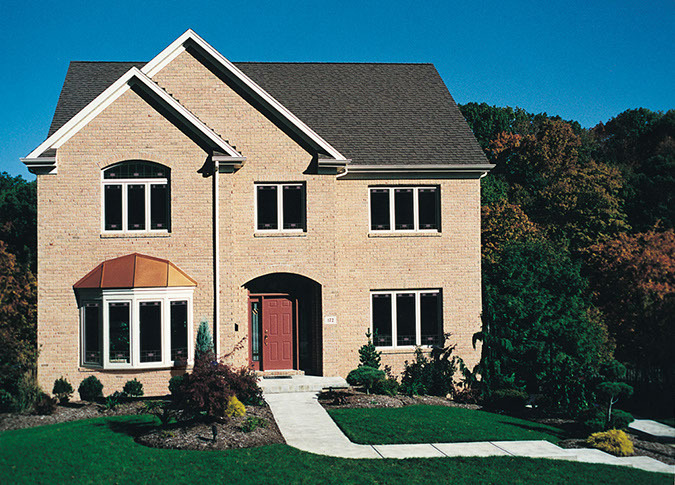 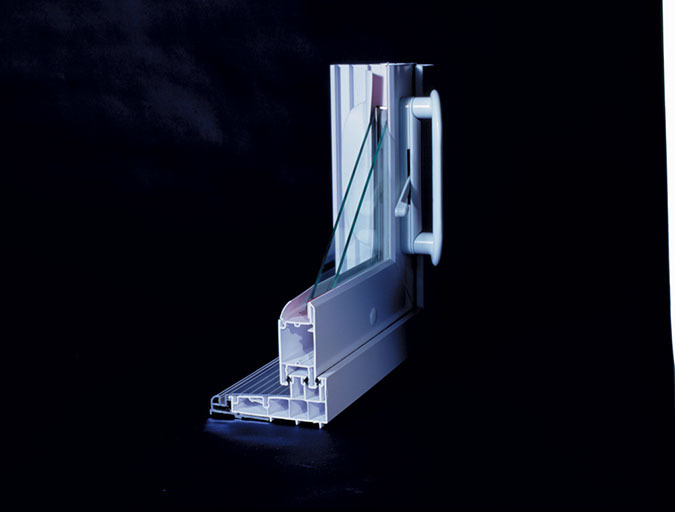 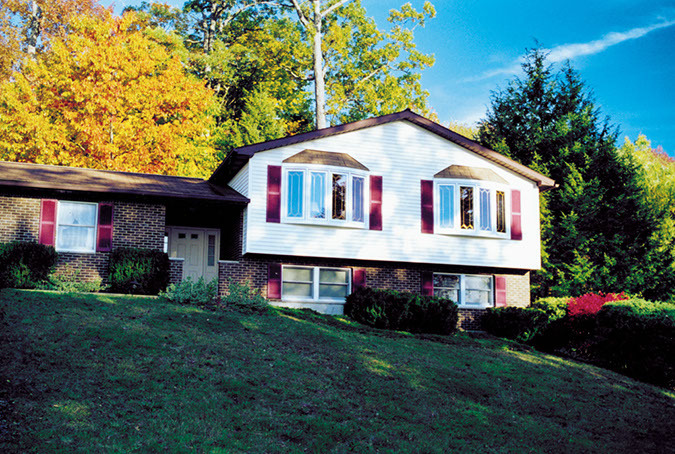 For a free consultation on a new entry door or new energy saving, replacement windows, and you live in the Connecticut & The New England Areas Contact Us or call us today at 203-349-6468. 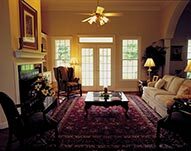 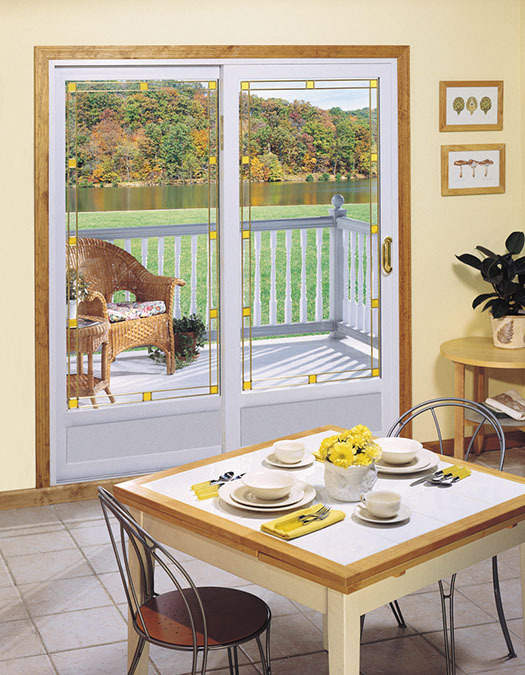 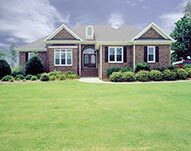 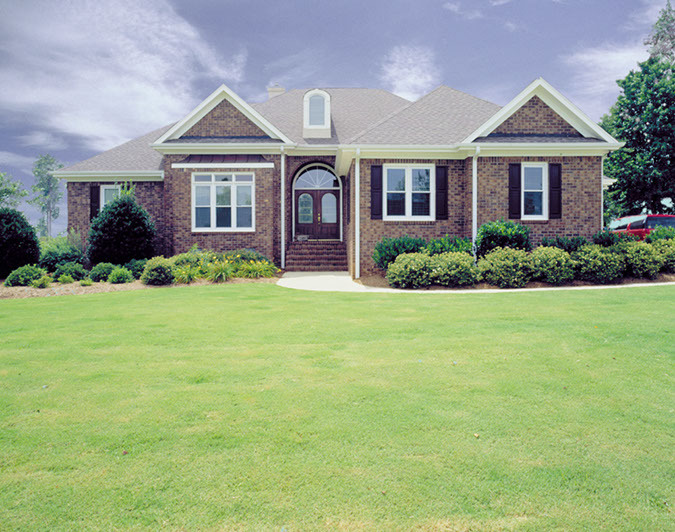 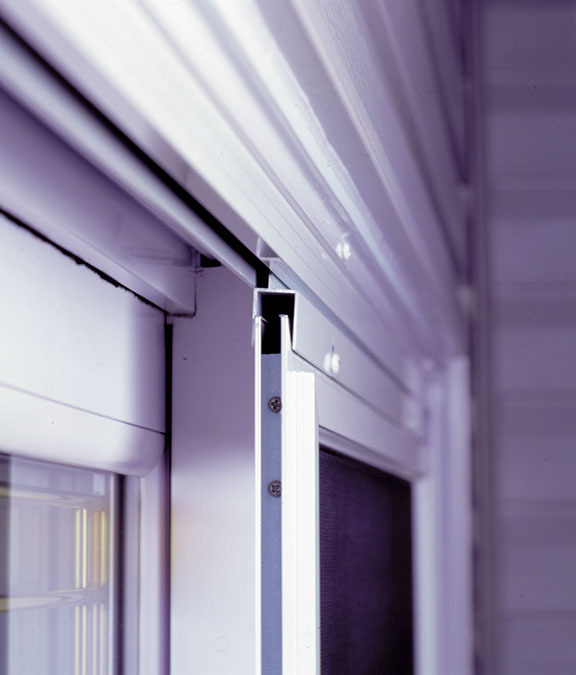 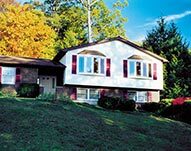 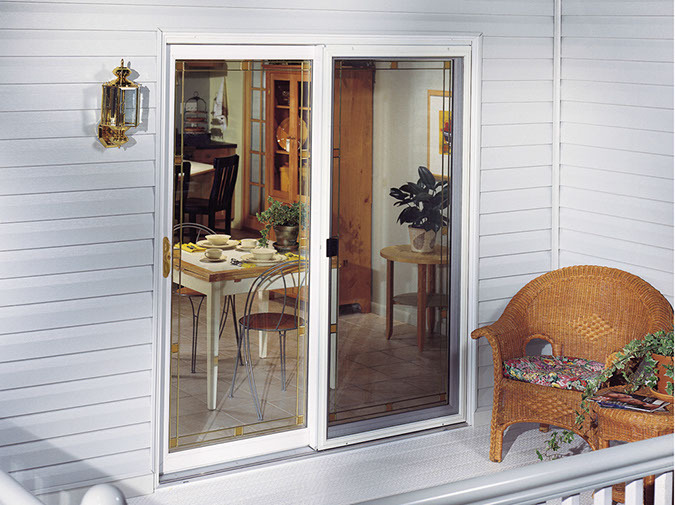 We will be happy to provide you with information on our front doors, French door options, sliding patio door options, and replacement windows.